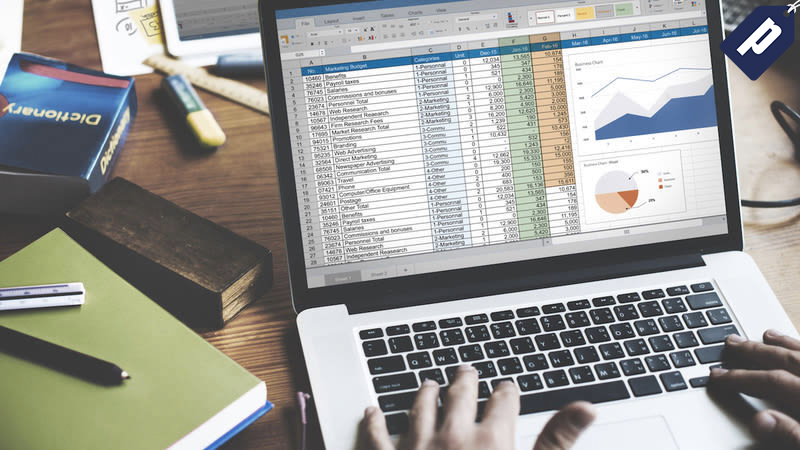 The eLearnExcel Microsoft Excel Master Certification Bundle offers over 28 hours of hands-on, advanced Excel training, along with certifications of completion for each module. You’ll learn to navigate the interface, format and edit, and enter formulas to streamline your workflows. Use code LEARNIT to get lifetime access today for just $12. Learn more here.